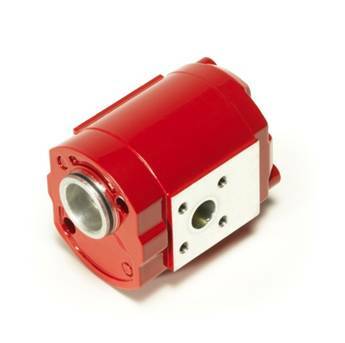 The PGE101 is the size 1 of our External Gear Pump for open loop hydraulic systems. Finally, normal operating viscosity: 16 – 200 cSt (mm²/s). For other viscosity ranges, please contact HYDAC.